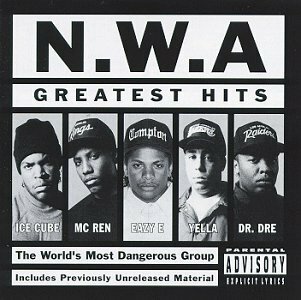 N.W.A's Greatest Hits is a greatest hits album originally released on July 2, 1996. The re-released version contains two bonus tracks by the reunited group. 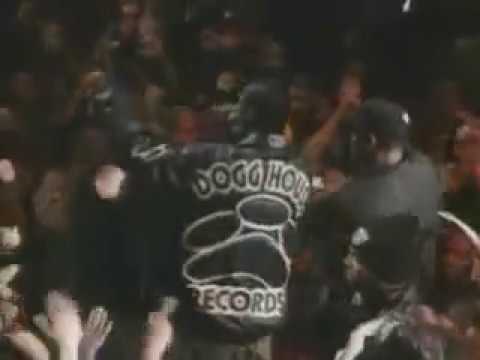 The track "Chin Check" was recorded by Ice Cube, Dr. Dre, MC Ren and Snoop Dogg under the N.W.A name for the soundtrack of Next Friday. Meanwhile "Hello" first appeared on Ice Cube's sixth studio album War & Peace - Volume 2 (The Peace Disc) and featured Dr. Dre & MC Ren.